Located in the metro-Atlanta suburb of Alpharetta, GA, Southeast Leisure, LLC, was originally founded in 1994 to provide remodeling contractors and general contractors a knowledgeable source for sauna products and information. Our dedication to customer service, expertise, product knowledge, low pricing and sincerity gained us the trust and business of better builders in the Southeast U.S., as well as contracts with many of the best names in the health and hospitality industry (Gold’s Gym, World Gym, Marriott, Hyatt, Embassy Suites, Swissotel, and more). We have continued to grow our business and reputation as the finest provider of sauna products in this part of the country with our prompt response, timely met delivery dates, and unsurpassed customer service. We feel strongly that the products we supply are not only of the finest quality, but also the best value available. Buoyant Wine Storage LLC. manufacturer and markets a patented cable based wine display and storage system. 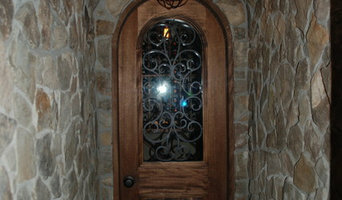 Specializing in one of a kind wine cellars as unique as your collection. 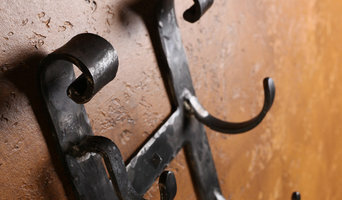 Artisan Made "Old World' Hand Forged Iron Wine Racks. Wall Or Floor Standing. THE WORLD’S #1 WINE SERVING SYSTEMS Enomatic is the worldwide leader in the field of wine serving technology and hospitality solutions thanks to its state-of-the-art wine serving & preserving systems. World of perfumes offer the best in Body Oils, Fragrance Oils, Perfume Oils, Wholesale &amp; retail. Our oils are useful for women, Body Oils for Men &amp; Unisex. Roberto Ferrarotti is a Waiter in Dreamland BBQ at Roswell, GA from 2005. He provides the customer services for up to eighty customers every day, Assists customer in menu determinations, Serves dishes at tables according to order, Recommends wines and other drinks to customers, Assists the manager to clean and close the restaurants after the hours, and Attends monthly staff meetings and training sessions. 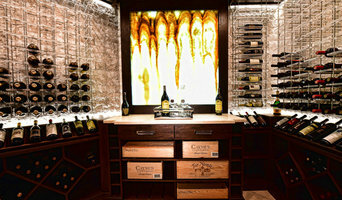 A Georgia wine cellar professional can help you determine the best cellar location, size and configuration, based on the number and types of bottles you plan to store and on your home’s layout. In addition to functionality, he or she will ensure that the cellar design and materials complement those used throughout the rest of your house. 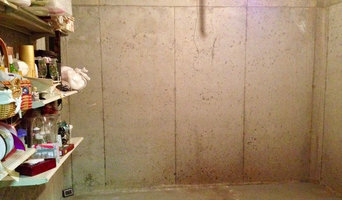 He or she may work independently or in tandem with a general contractor or remodeler. 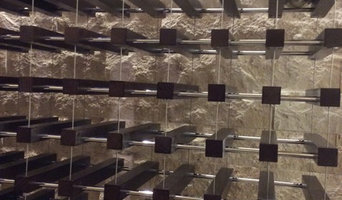 Here are some related professionals and vendors to complement the work of wine cellars: Design-Build Firms, Home Builders, Tile, Stone & Countertops, Ironwork, Specialty Contractors. Your North Druid Hills, GA wine cellar professional also will oversee the preparation of the target space (moisture barriers, ventilation and so forth) as well as the construction process. Wine cellar builders select and install the necessary equipment and surfaces, from racks and cabinetry to flooring and lighting, and often handle special security systems to protect a homeowner’s collection.